Each packable jacket is designed for a regular mid-length fit for ultimate ease. Outfitted with custom O8 zippers, specially designed adjustable elastic draw-cords on the hood and bottom plus elasticized cuffs, these jackets keep you fully protected. 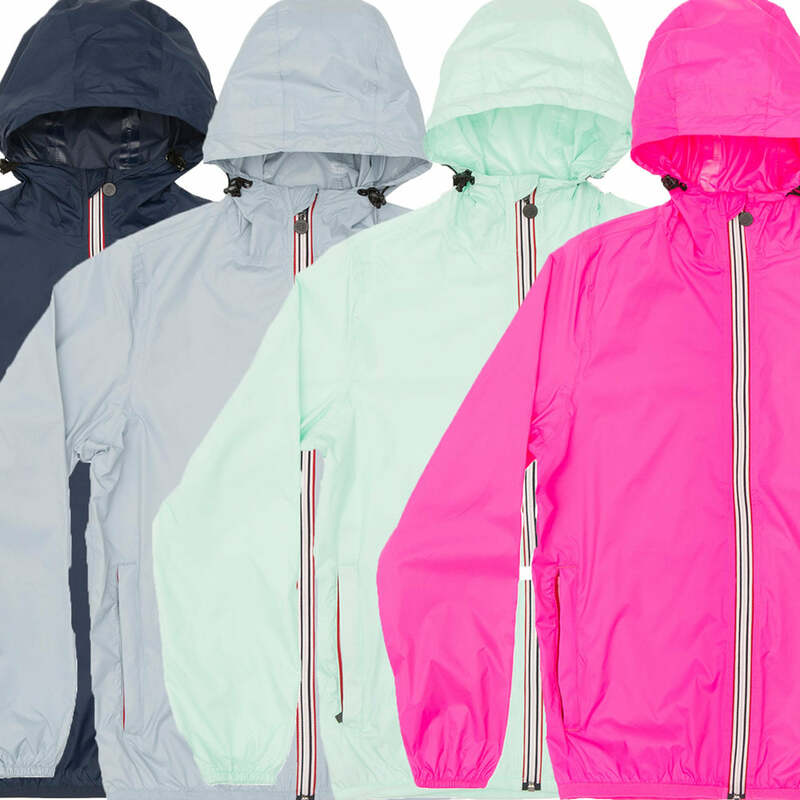 With all the necessary features, jackets are waterproof and breathable, with heat sealed seams. Not only that, your jacket can pack into its own pocket with a handy hook clip that easily attaches to a bag, backpack, belt loop, you name it... so you can bring it along wherever you go. 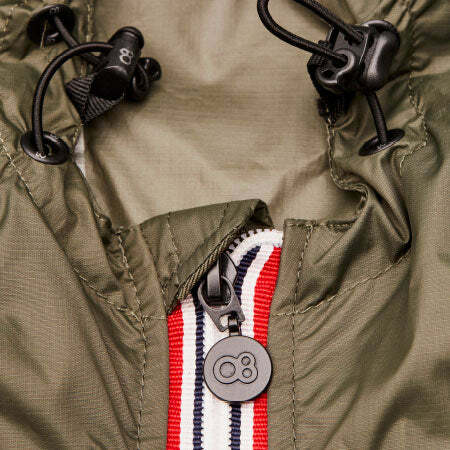 Our O8 jackets pack into their own pocket, offering you a convenience that’s hassle free. No extra pouches or hard to follow instructions! 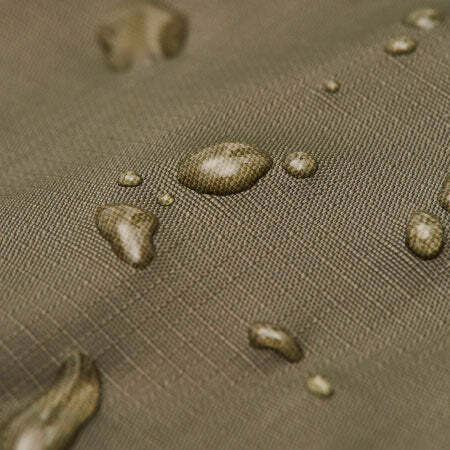 Our specially developed ripstop nylon is waterproof up to 3000mm/cm2 with heat sealed seams, offering you protection during those surprise rain showers. 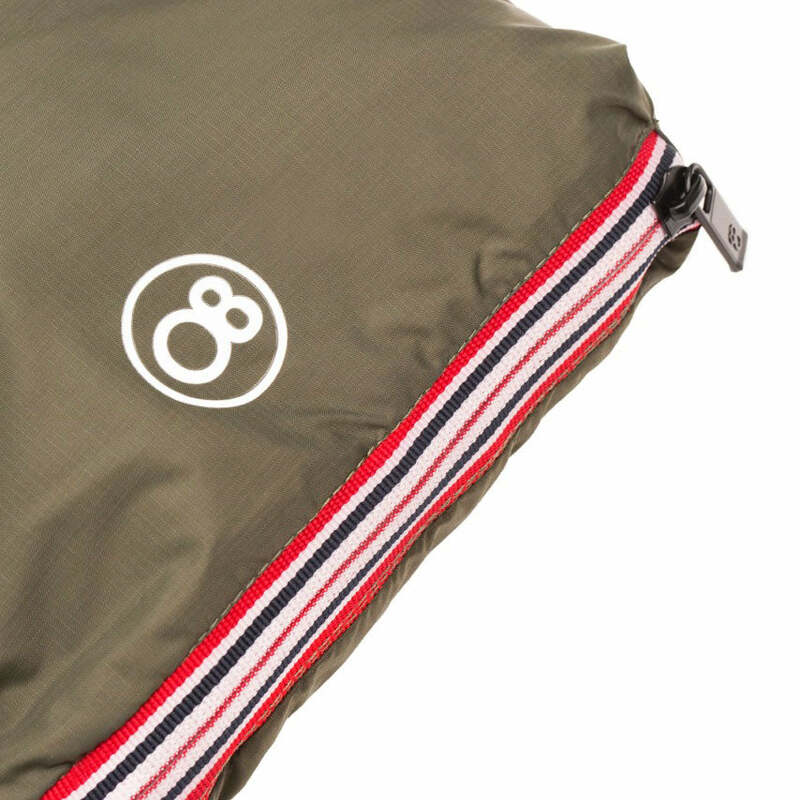 O8 jackets are lightweight and breathable up to 3000gr/m2, putting your comfort first, even on the rainiest of days. Offered in more colours than a summer sunset, we have a colour and size appropriate for any member for your family.